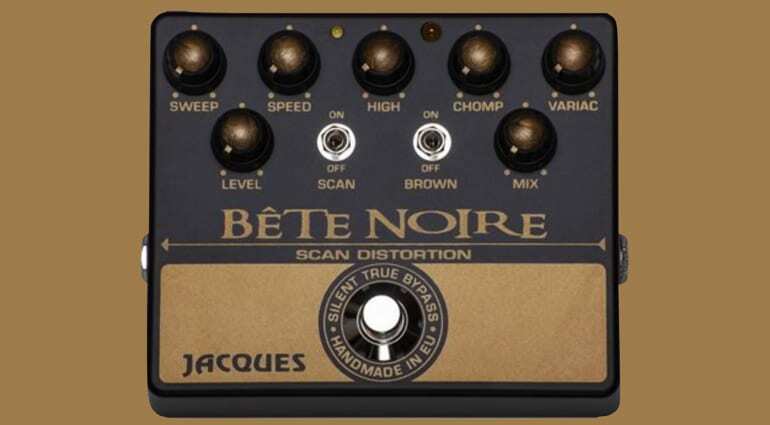 The new Jacques Pedals Bête Noire pedal combines natural distortion and analogue phasing modulation into one pedal. Part of their professional effect pedals range handmade in France, this latest unit looks very interesting indeed. Over the years Jacques Pedals has made loads of cool boutique effects pedals and I’ve owned loads of them myself including the Bat Fuzz and a few Fuse Blower pedals. The company is really a one-man show and Jacques has made a few really nice circuits. This new one seeks to recreate Plexi-style valve amp distortion and also has an onboard vintage analogue phasing effect as well. 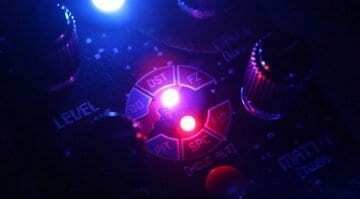 This later modulation effect can be either mixed in or used separately. The Bête Noire even has a ‘Brown‘ switch. I presume this emulates the sag of a Plexi amp being run from a Variac power supply to lower the voltage, ala Mr Van Halen, as there is also a ‘Variac‘ control knob! 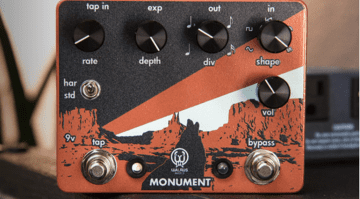 If the pedal does what they claim then this could be great for all you players that like classic rock tones. That Plexi sound is chased by many and to fit it neatly into a pedal combined with modulation makes it pretty useful. Confusing controls? The Chomp control is used to control the bass attack according to the specifications listed on the site. Whilst the rest of the controls consists of Sweep, Speed, Level and High, on the modulation side of the unit, plus control the Mix knob. There is also another switch labelled Scan on the modulation side of the pedal. I have to say that I find the control layout a little confusing and there is no real information on their site on how to dial it in. The official demo video below does a far better job of giving an overview of what the Bête Noire can really do, so I would suggest taking a look at it. But essentially, this new pedal is aiming for that classic Van Halen ‘Brown Sound’ that Eddie invented by tinkering with his old Marshall amp and dialling in his effects to taste. 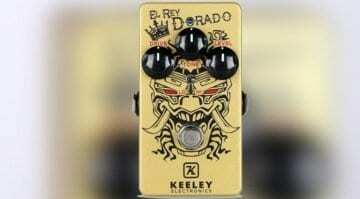 How close does Keeley’s new El Rey Dorado get to the ‘Marshall Plexi’ tone? 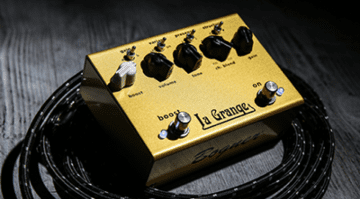 Bogner La Grange pedal – Vintage Plexi in a little gold box?